What is Home Staging? Staging is marketing. It is a proven technique that turns a home into a product that can be marketed and sold. It transforms a home to appeal to the broadest possible audience to generate the greatest possible interest from buyers. Home Staging helps homeowners sell homes in less time than the un-staged competition and helps maximize profit. To see before and after photos click here. The best home staging focuses on creating an environment which not only looks beautiful, but more importantly, feels comfortable and inspiring. Simply put, it has soul. When a buyer walks into a home and feels at ease –that’s successful staging. That’s what I call the Aah! factor. A home buyer has to feel emotionally connected to a home in order for them to want to buy it. 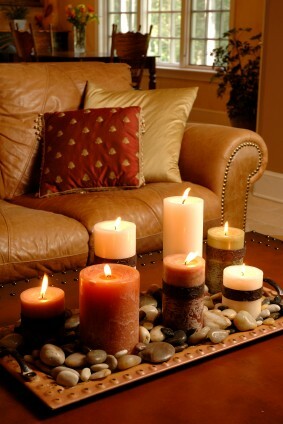 Adding soulful staging ensures that your home will be appealing to buyers. Home buying is largely governed by emotions. 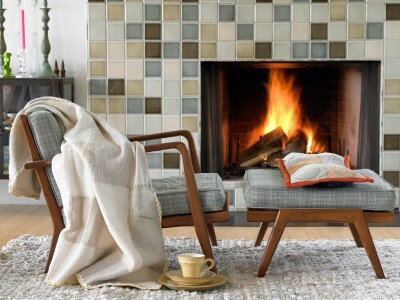 When buyers feel relaxed and comfortable they’ll spend more time in your home. And the more time buyers spend in your home the greater the possibility that they’ll feel an emotional connection to the home and make an offer. 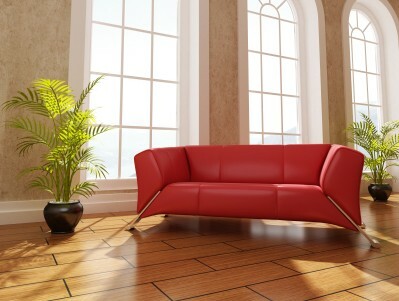 Using Feng Shui principles, you can create positive energy in the environment. The best staging will create a home which buyers walk into and don’t want to leave. When buyers want to sit down in your living room, or on the deck, or in a comfy chair in the bedroom and not want to leave, that’s successful staging! 1- Only a small percentage of buyers can look past the current decor, paint and furniture arrangement and see the beauty and unique features of the home? 2- Home buyers form an impression of your home in the first 20 seconds they see it? 3- Buyers must be comfortable in the home in order to want to buy it? 5- A home should appeal to all five senses to sell quickly?